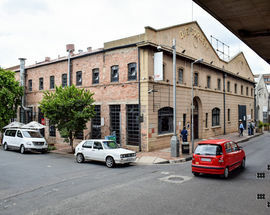 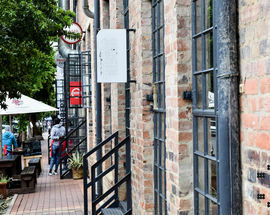 Arts on Main was once the offices of a former Johannesburg Mayor. 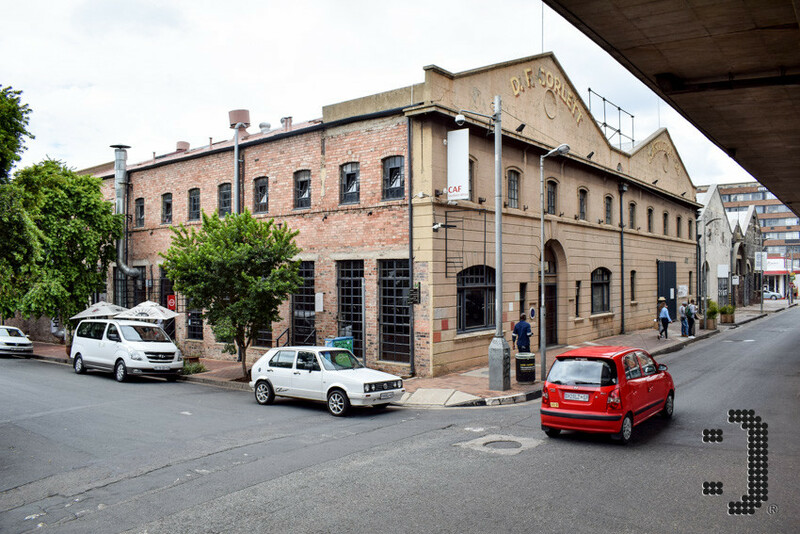 Today the historic warehouses and industrial buildings that surround it have been converted into a lively and stylish inner-city neighbourhood known as Maboneng. 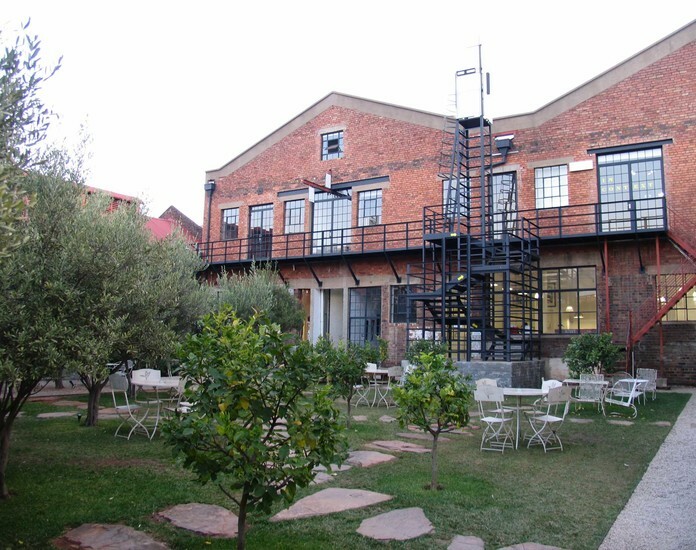 The complex houses artist studios, including world-famous contemporary artist William Kentridge's expansive studio, as well as the artist printing press David Krut Projects and a collection of enticing shops selling local fashion and gifts such as the Hello Africa Market Place, photography studio I wasshotin Joburg :) and vintage clothing boutique VintiQueen, For lunch drop into the pocket-sized Mexican restaurant Mama Mexicana or the casual cafe-bistro Canteen which spills out into Arts on Main's picturesque olive tree-filled courtyard. 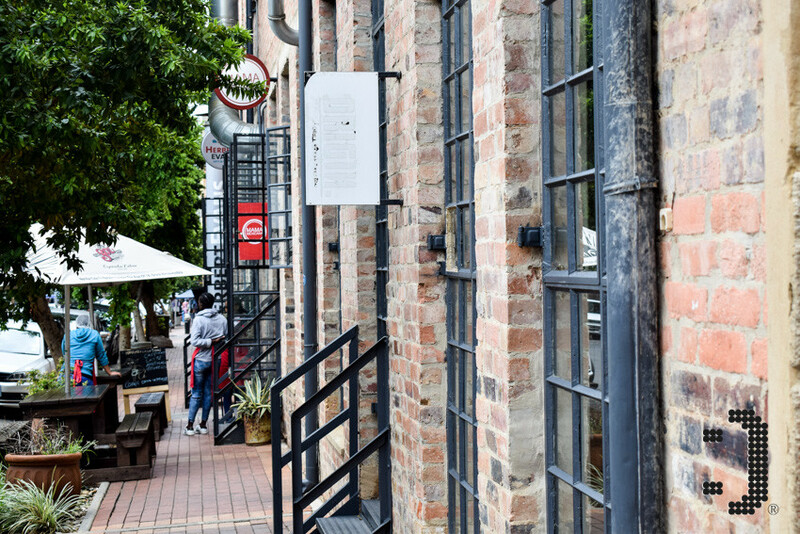 On Sundays Arts on Main hosts Market on Main, a popular shopping and eating destination with an addictive atmosphere that is the distinct heartbeat of Maboneng weekends. 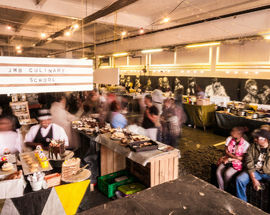 Downstairs you can find the biggest array of local street food on sale, including everything from authentic paella to Cantonese dim sum and delicious burgers. 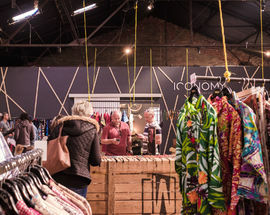 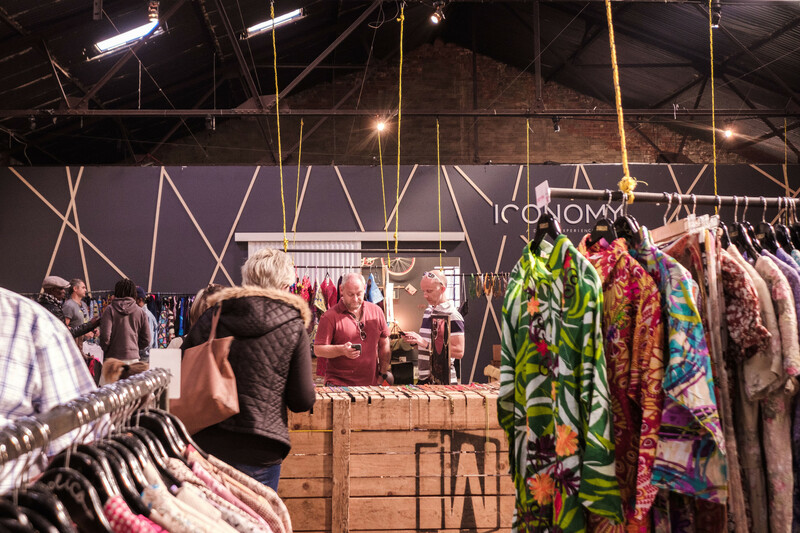 Meanwhile, the space upstairs is dedicated to vintage clothing and local fashion brands, with one of the best selections of cool second-hand clothing and accessories on sale, plus funky jewellery by local designers. 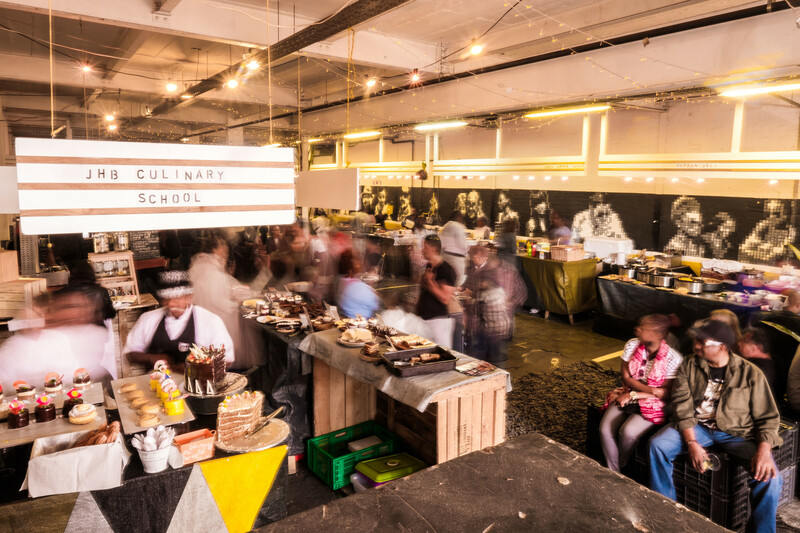 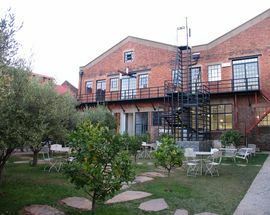 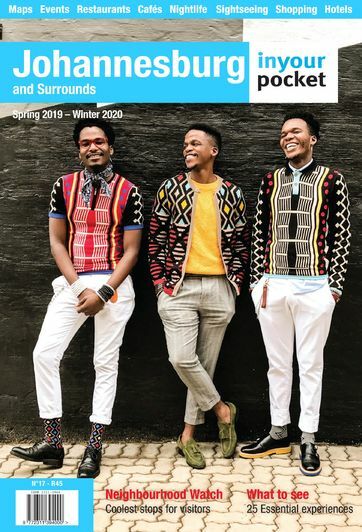 Other events to look out for at Arts On Main include the regular art performances and art talks hosted at William Kentridge's Centre for the Less Good Idea, an experimental, collaborative, multi-disciplinary arts platform and the street market outside that accompanies the Sunday Market on Main.